Tired of machining from standard size Gauge Plate / Ground Flat Stock? Do you want to save machining time and labour costs? Would you like to save money and be more successful against your competitors? If you have answered yes to any of these then we can help! Here at Coventry Grinders we offer a bespoke cutting and grinding service on Gauge Plate / Ground Flat Stock. For little additional cost we can supply your requirement as you need it. From 1 off’s to high multiples, cut only to 6 faced machined blanks we can help. Job numbers, detail numbers and part numbers can all be added to the packaging making distribution of the work piece to the machinist easy. Buy a cut piece as you need it not what is a standard length, save money on buying what you require not what you have to take. 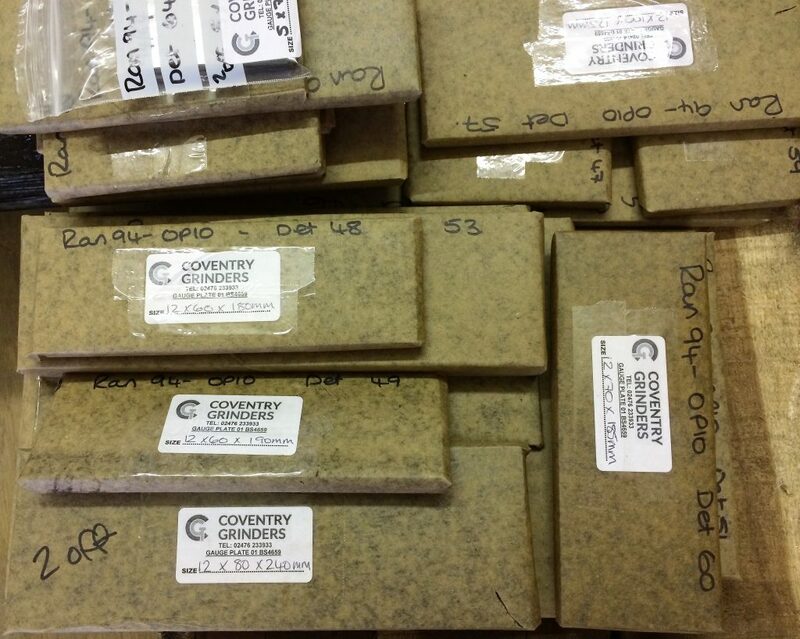 Save labour cost and scrapping errors by letting Coventry Grinders cut the Gauge Plate / Ground Flat Stock to size. We offer very competitive pricing and no job is too big or small. Fast and efficient turnaround coupled with a professional and friendly experience from enquiry to delivery. Give us a call and start to save instantly. Please be aware that Coventry Grinders will be closed for business throughout the week commencing 30th May. Our company will reopen for business week commencing 6th June. If you have any enquiries / orders or questions please feel free to contact me direct via email and I will do my best to help you. As specialists in the supply of gauge plate and silver steel, Coventry Grinders are also very proud to supply metric and imperial key steel. Key steel is a basic consumer material that is found in a range of everyday items such as door handles. The metal is produced from specially processed bars of the type usually used to make machine keys. Coventry Grinders believe key steel is a very versatile product that can be used for a variety of applications, such as in factory machine shops, maintenance departments and precision engineering. The key steel offered by Coventry Grinders is made from a EN8 bright drawn medium carbon steel and conforms to BS4235. It also has a reasonable tensile strength, hence its application in engineering. Coventry Grinders stock a full industry-standard range of key steel. It can be used practically and in keyed assembly. We offer a full standard range of both metric and imperial size ranges. 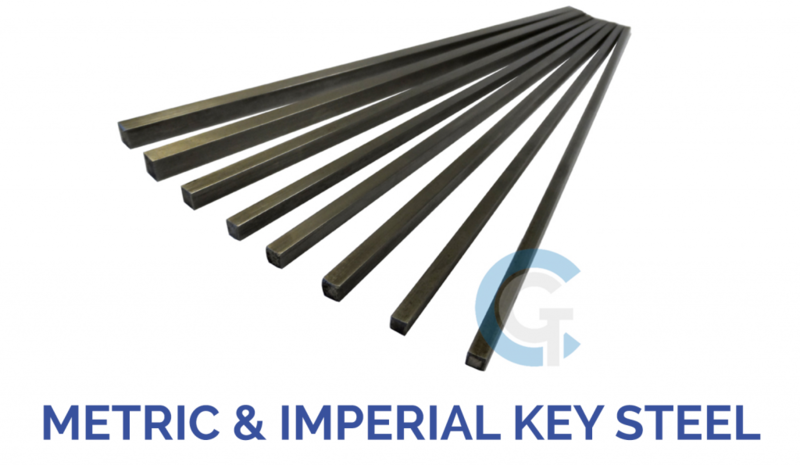 Our metric range can be found here and here is our imperial range of key steel. As well as offering a wide range of gauge plate and key steel, Coventry Grinders are technical distributors of grinding wheels and abrasive products. We are also proud to be stockists of many leading brands. If you would like to learn more about us please click here. You can also view our great online shop here. Don’t forget you can contact us with any queries you may have via 024 7623 3933 or email us at info@coventry-grinders.co.uk. The Midlands is well known as the heartland of engineering and automotive manufacturing sectors throughout the twentieth century. Coventry has always been a big part of these industries and has been the home to several pioneers in both the science and engineering sectors. Coventry Grinders was established many decades ago during the 1930s, with the aim of serving the highly demanding and ever-growing industries. During the early days, Coventry Grinders was a large engineering company that had a unique skillset for that time. Coventry Grinders has always been innovative and offered apprenticeships and jobs for locals. The organisation was mainly focused purely on grinding and served Coventry and the Midlands as well as the rest of England. Since then Coventry Grinders has changed ownership twice and is now run by its third owner. Coventry Grinders is proud that all our owners have been from the local area, and are committed to the growth of the region and the UK’s manufacturing industry as a whole. 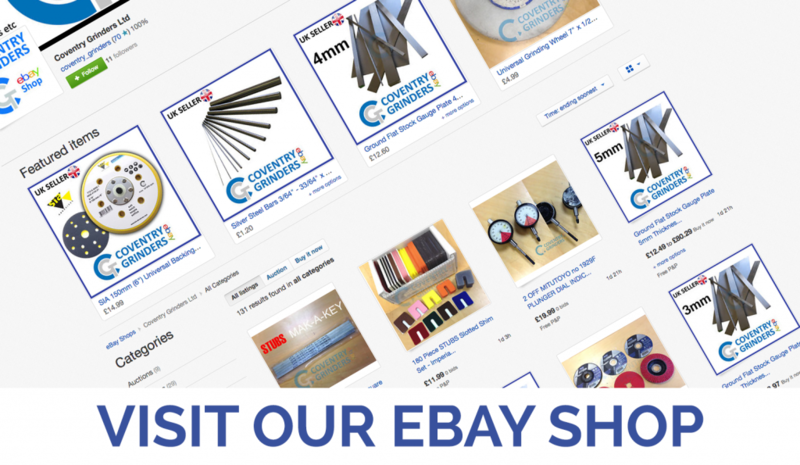 During the last eight years, Coventry Grinders has increased its service offering and now supplies key steel and gauge plate as well as a wide range of abrasives. Now the business has an equal split between both product types and serves a nationwide customer base. We are very proud of our heritage and believe we have significantly developed over the last 80 years to serve the requirements of the evolving engineering sector. Coventry Grinders still prioritise fulfilling commitment to their customers’ needs and will continue to do so. Looking to the future, Coventry Grinders wants to continue its run of success and develop the business further. Coventry Grinders are technical distributors of grinding wheels and abrasive products and are proud to be stockists of many leading brands. If you would like to learn more about us please click here; you can also find our online stock here. We’d love to speak to you and find out how we can help your business; please get in touch by calling 024 7623 3933 or emailing us at info@coventry-grinders.co.uk. Coventry Grinders was established in the 1930s and, we have served the ever-growing and demanding industry ever since. We are very proud of our history and our commitment to the engineering sector. Coventry Grinders are specialists in the supply of gauge plate, silver steel, grinding wheels, abrasives and diamond products. 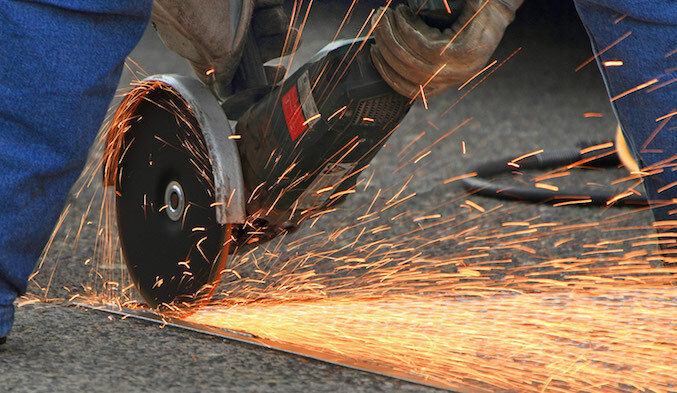 Coventry Grinders are specialists in supplying gauge plate, grinding wheels, abrasives and silver steel. Our expertise and extensive product range makes us a popular choice for engineers and toolmakers for over 20 years. The city of Coventry is renowned as the heart of precision engineering and automotive manufacturing sector, a reputation that has only grown throughout the twentieth century. 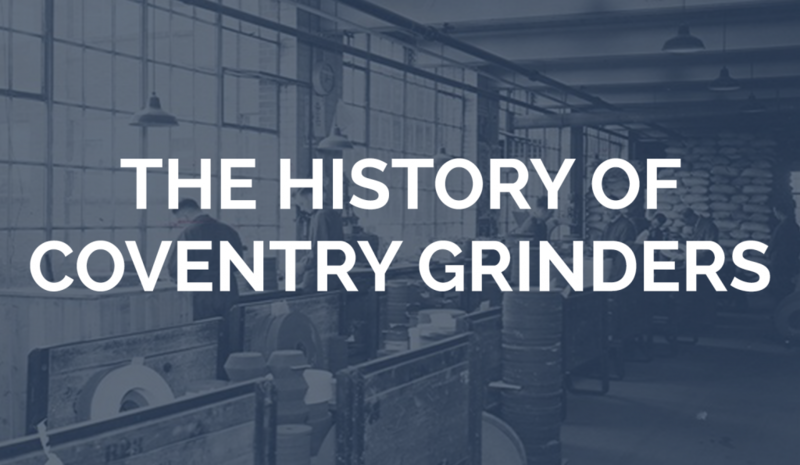 Coventry Grinders was established in the 1930s to serve this ever-growing and demanding industry. Coventry Grinders is a specialist supplier and manufacturer of gauge plates, grinding wheels, ground flat stock and silver steel. Every member of the Coventry Grinders team is proud of their heritage and continue to fulfil their commitment to our customers’ needs. 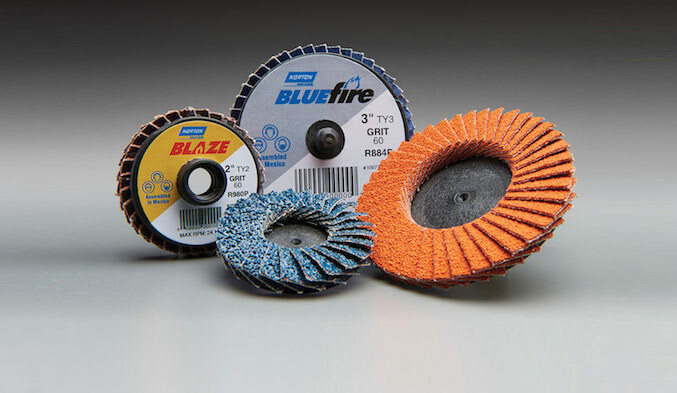 As technical distributors of grinding wheels and abrasive products, we are also are pleased to be stockists for many leading brands in the industry, including Norton, MIRKA and many others. Coventry Grinders work very closely with these manufactures to offer you the best products at a competitive price. 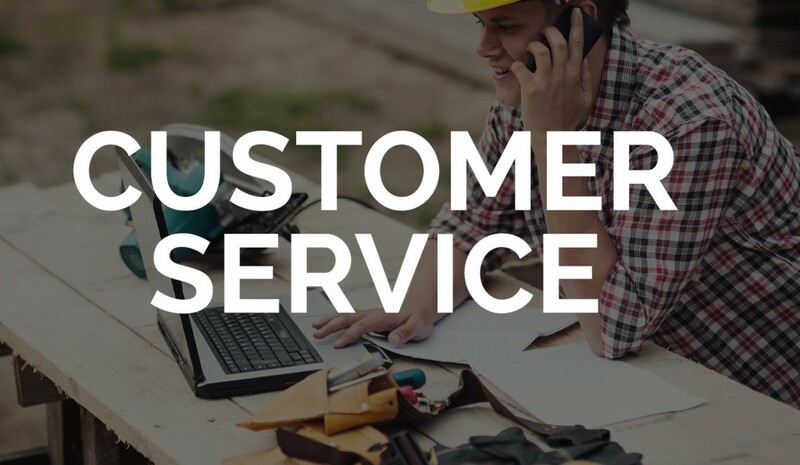 Our outstanding technical knowledge in all areas of our product range and their applications enable us to offer outstanding support to all customers. 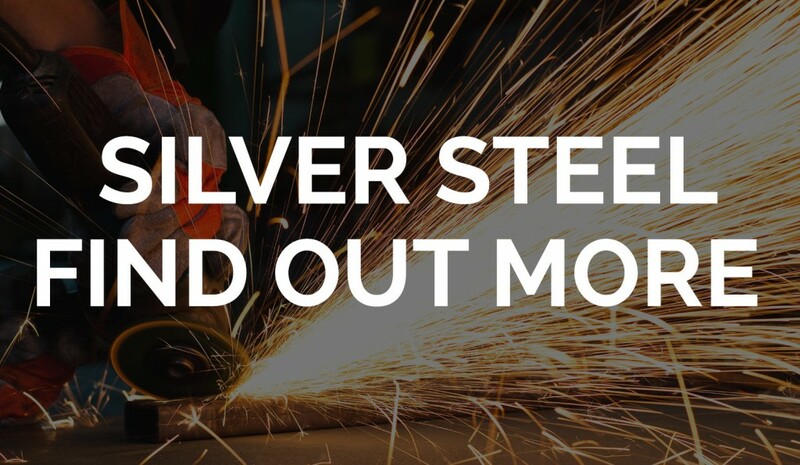 Coventry Grinders are proud to be specialists in supplying silver steel. Silver steel is a high carbon bright steel, which we can grind to very close tolerance. With all work locally produced our silver steel is a good multi-purpose steel. The silver steel we offer is a highly versatile product perfect for many of your engineering applications, because it can achieve high hardness levels due to its high carbon and chromium content. Here at Coventry Grinders we offer a large size range of silver steel perfect for all customer needs, in both metric and imperial diameters. Some non-standard sizes are also stocked and Coventry Grinders are able to produce other non-standard sizes upon request; just contact us to let us know what you need! We are very pleased to announce that we have achieved ISO9001:2008 accreditation. This is a great achievement in our question for perfection and continuous improvement. This can only add to our customers satisfaction that they are dealing with a reputable and modern company. If any existing customers require to see our certificate for their own supplier quality assessment then please contact us.